Automakers and tech companies promise autonomous vehicles will reduce traffic accidents and fatalities. But what if motorists are scared of the very thing that’s supposed to make them safer? According to a new AAA survey, three in four Americans said they’re afraid to ride in a fully self-driving vehicle and more than half said they would feel less safe sharing the road with one. Still, nearly 60 percent of respondents said they want some automated technology in the next vehicle they buy or lease. Read the story here and view the full survey results here. Fear of new things is, well, nothing new. Driver-assisted technology is coming and attitudes about self-driving cars will continue to change as consumers understand the different features. 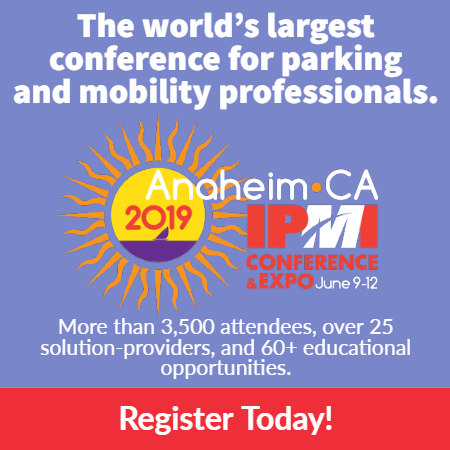 ps—We’ll be talking about autonomous vehicles, connected cars, smart cities, car-sharing, and all the industry-related topics on your mind at the 2017 IPI Conference & Expo in May. From our exciting Opening General Session and popular ShopTalk to education tracks all about transportation technologies, there’s lots to discuss and learn ahead.